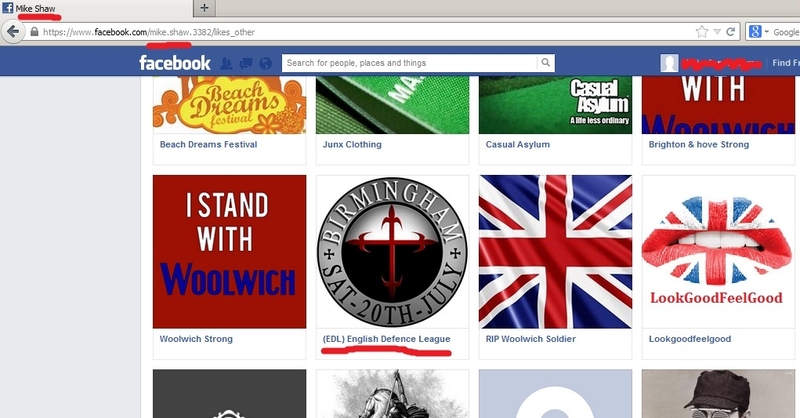 Just in case you need confirmation that the EDL are the organisers of the Brighton and Hove Strong event to be held today, here’s their real web presence. 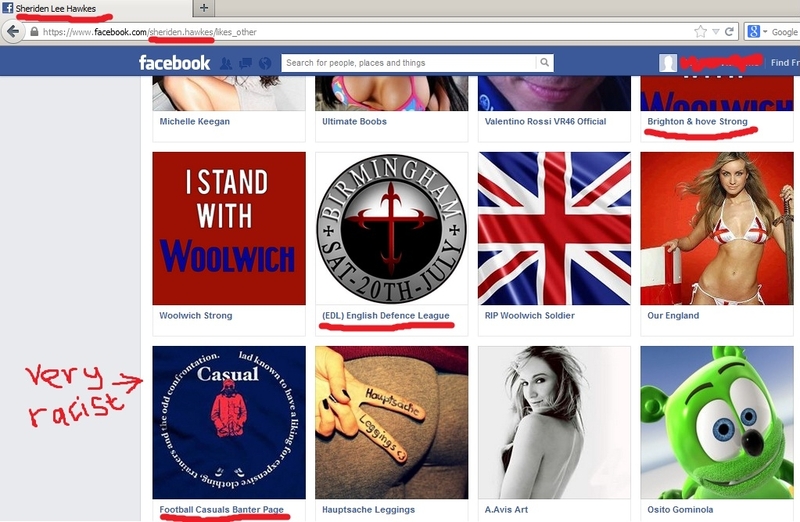 They say they’ll be at the Peace Statute on the border of Brighton and Hove at 1pm. That’s where the counter protest starts. Posted on June 23, 2013, in Uncategorized. Bookmark the permalink. Leave a comment.